Have something great that you want to share? Partner with Nesting Place to get the word out! Daily exposure to a large, loyal and ever growing audience. 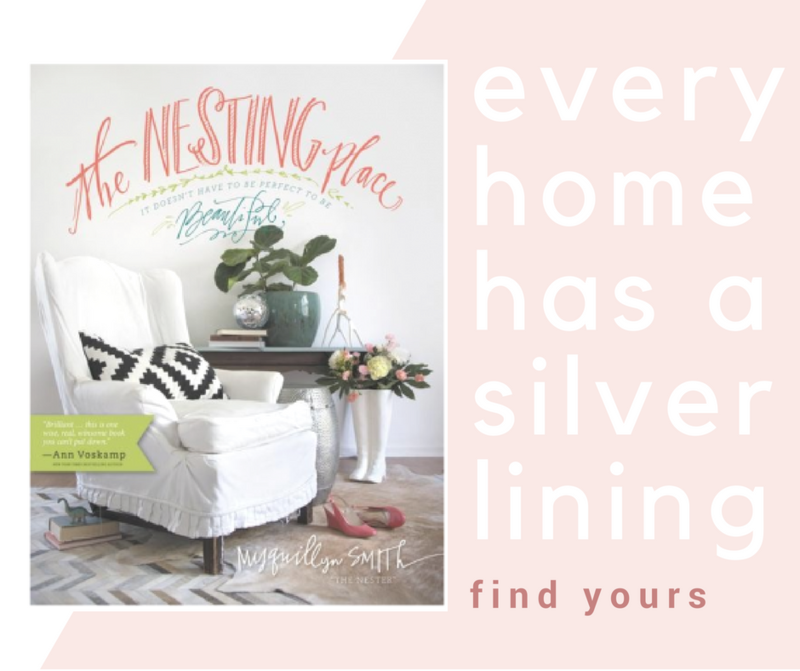 Nesting Place was started in October of 2007 and gets over 500,000 page views monthly by women who are passionate about making their home beautiful. These women are actively seeking change in their homes and aren’t afraid to try new things. 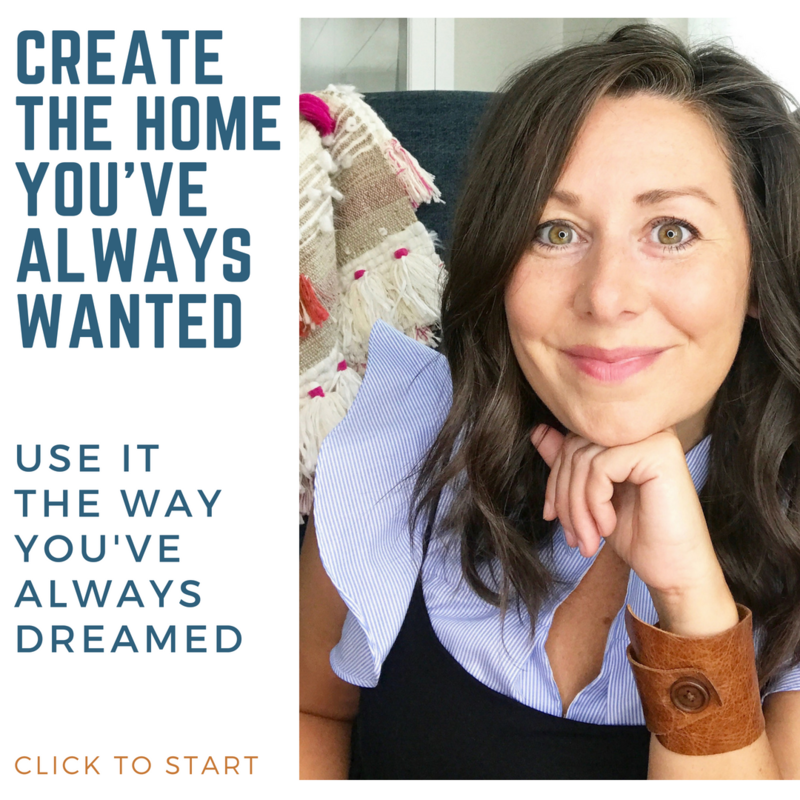 I feel such huge connection with Nesting Place readers and encourage them to avoid debt and purchase items for their home that they truly love and find useful and beautiful. The trust that I have built with the readers is more important than any advertisement. I only partner with advertisers that I think have great stuff at a great price. Stuff I would spend my hard earned money on. you are renting the space and you don’t have to share, so your ad will show up every single time someone clicks and scrolls–the space is yours. Prices are subject to change based on how poor or rich I get and how many people are hanging out at the Nest or how many people we have on a waiting list. I first stumbled upon the Nester in the Spring of 2009 when I was just beginning to consider where to advertise. 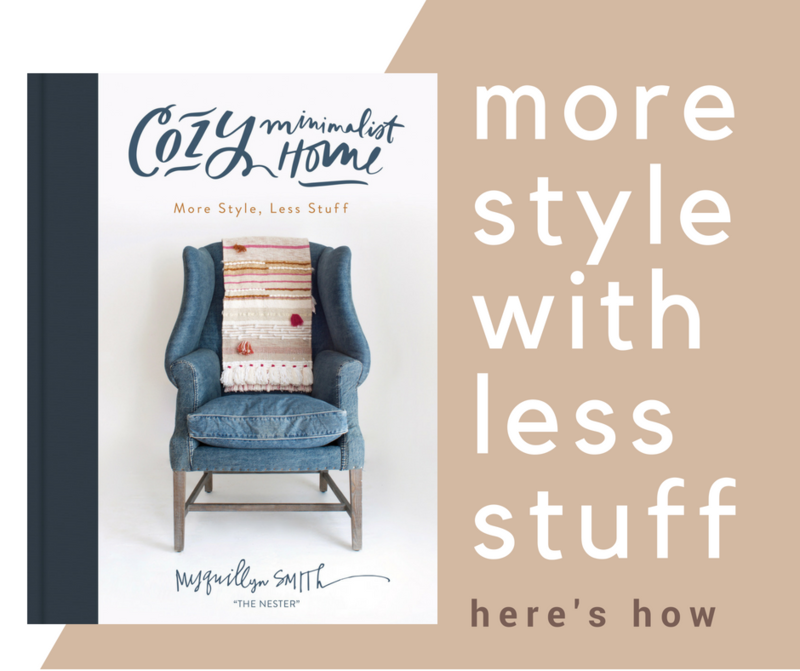 I was immediately entertained with the Nester’s hilarious writing and her decorating style. But when I first contacted her, all the advertising spots were full!! That spoke volumes to me – this is a Great place to advertise!! 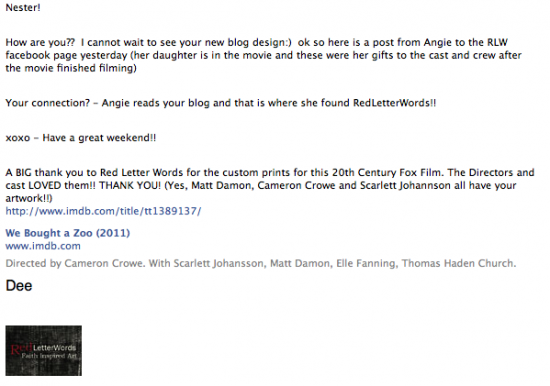 So as soon as the blog advertising spot became available I signed up! Hits from the Nester have been huge and consistent!! I have received lots of orders from the Nester’s readers as well as wonderful emails from them saying they love my prints and are bookmarking www.redletterwords.com for future purchases! It is wonderful working with the Nester! Even though I didn’t know her real name for awhile:) But then again, who cares? She is the Nester, and she is the greatest! If you are advertising online, and have a 145 x 145 square in which to tell your world about your shop, your little real estate needs to be fantastic. And it can be fantastic. 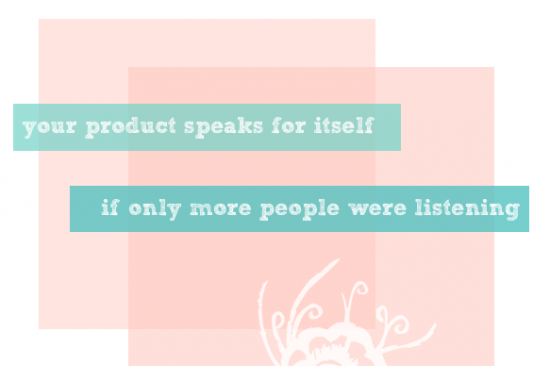 Don’t settle for a so so button after you have worked so hard on your website and your beautiful products. Your personal goal should be to make sure that your button is the most beautiful, eye catching button on any site you advertise on. Don’t underestimate the power of your amazing button. The prettier the button, the more clicks. If your button is not nice and inviting, it will not generate as many clicks. And to spare us both the embarrassment, I might not even return your email if your button isn’t something I would want to click on myself. Oh I cringe. Create a pretty button. Update your pretty button. Ask five friends who will tell you the truth if you have a pretty button. Pay a professional to make the most beautiful, smart, eye catching button online, it will be some of the best money you will ever spend on your online business. Gone are the days where we internet readers are tricked into clicking on flashing, animated bright NASCAR looking buttons. This is your chance to make us want more. I, personally, like buttons with some white space. Buttons that invite me in and make me curious as to what that shop has to offer. Buttons that look hand made or make me think or lure me in. 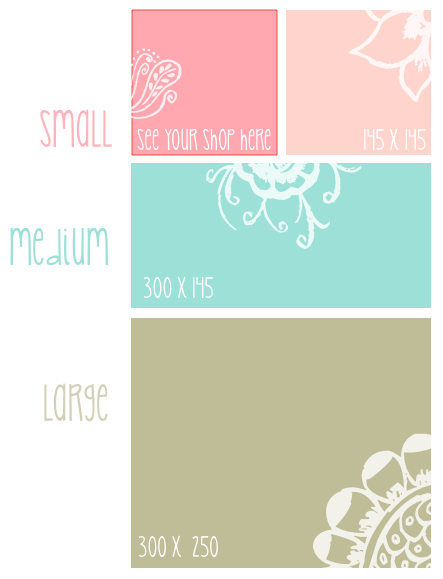 Think about your fonts, colors, and don’t feel like you have to show everything in your shop. Really, you want to set the tone and create interest. Here are some of my favorite buttons. Why below the fold is just as good if not better than above? People who want to be here scroll down! After they read the content, they look over and see your pretty button! Everyone loves a great giveaway! Especially when it is something they want. Giveaways at Nesting Place are the most highly requested form of advertising. 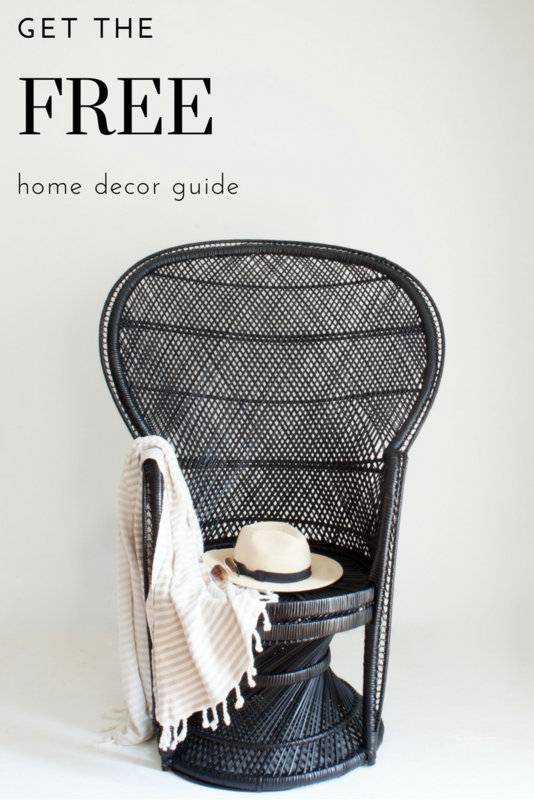 If I accepted every inquiry for a giveaway, Nesting Place would be a giveaway blog, and then no one would come here for imperfect decorating advice. 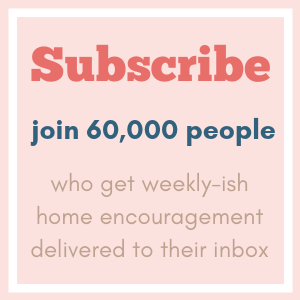 If you think that the nesting place community and I will be shocked and awed and wowed by the generosity of your amazing giveaway, then feel free to contact us. Like if you want to give away a room of furniture or something. Otherwise, I’ll be happy to tweet about a giveaway that you hold at your site during your sponsorship at Nesting Place.